Rovio Entertainment has chosen Sony Pictures Imageworks, Inc. in Vancouver as its primary animation house for the production of the Angry Birds movie, the upcoming animated film based on Rovio’s globally beloved brand. The film is being produced by John Cohen and Catherine Winder and executive produced by Mikael Hed and David Maisel. The movie is being directed by Fergal Reilly and Clay Kaytis; the screenplay is by Jon Vitti. 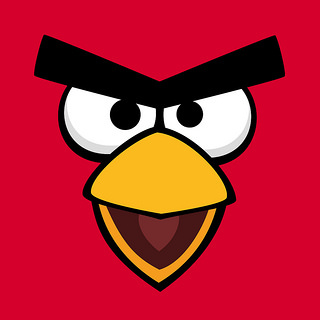 Angry Birds is slated for a July 1, 2016 release and will be distributed worldwide by Sony Pictures. This entry was posted on Friday, February 14th, 2014 at 3:39 pm and is filed under Animation, Business News, National News, Upcoming Releases. You can follow any responses to this entry through the RSS 2.0 feed. You can leave a response, or trackback from your own site.